Hi beautiful, Today I am back with new update from Ngopi Cantik 5 : How To Write A Good Content. Well, the actual title is actually about “How To Write A Good Beauty Content”. However, I believe the writing tips shared are not only applicable for beauty content, but for content in general. Hopefully, this information can help you to be a better writer. 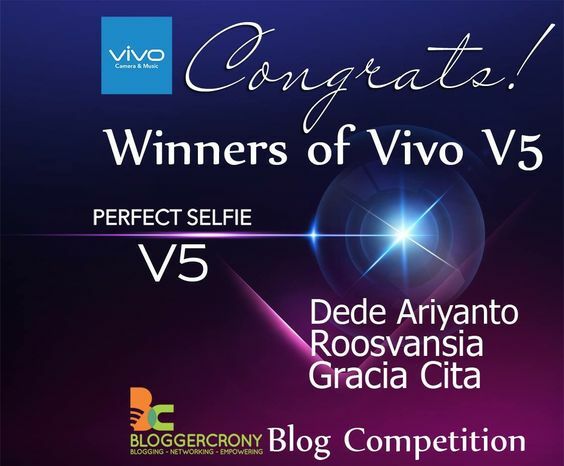 And for those who are new with blogging, hopefully this information can help you to get start. And as always, Ngopi Cantik is hosted by Beautiesquad. 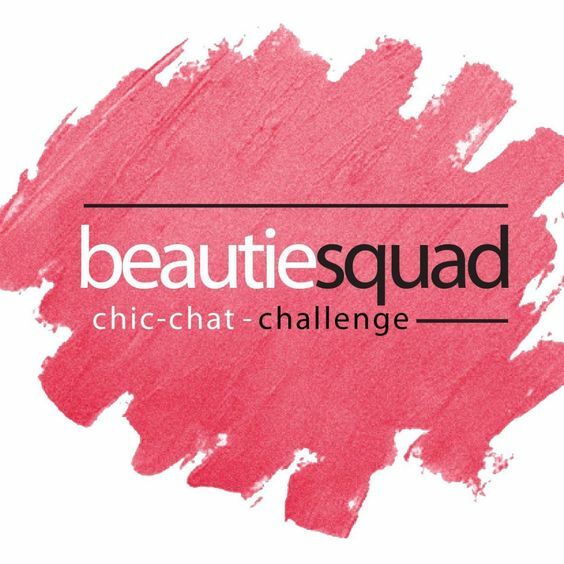 For more information about this beauty community, check out their Instagram Account: Beautiesquad. The first step of how to write a good content or any other content is to have some ideas. Most of the time, we are stuck because we do not have any idea of what to write, aren’t we? Idea help us to get the big picture. It also helps directing us. Without idea, there will be nothing to write. Therefore, it is important for us to have idea. how to find the idea? Be aware of things surround and around our circle. Find out what’s trending now in your circle and in your local area. Go on Instagram, YouTube, Twitter and other social media that you have. Find out what is trending now there. Social media are great sources. It’s because everybody is using it. Observe the people around you. What your colleagues at the office or friends on campus are discussing? It may become idea for your article.For example, at Beauty Journal office, the current hot topic discussed during lunch is about Favorite Local Lipstick. This topic has never been discussed before; hence, it is a great topic to write. Check Google Trends. You can check it from https://trends.google.com. Although the information is not specific (free), at the least, we can get some ideas of what may trending. Let say we are searching for “Lipstick”. Since we are in Indonesia, set the location in Indonesia. Then, set the time to the last 3 months for more recent information. Below is the result. Google Trends will give us the related topics and related queries. I know the result may make us confused, but there are insights that we can take. We may find new brands that we never heard before. We may also find out what brands are currently popular. 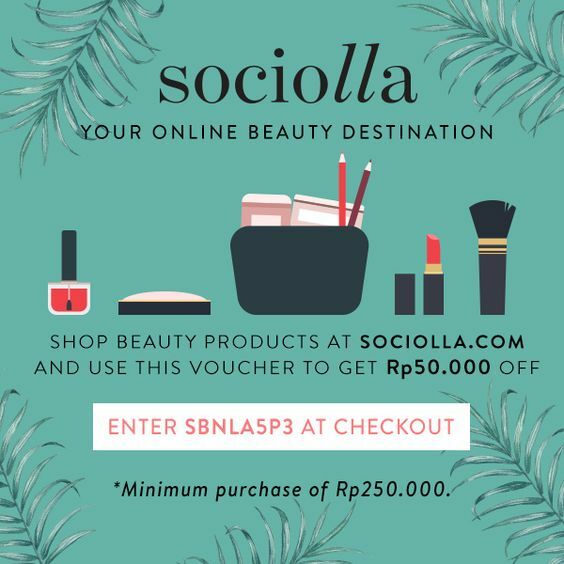 As we can see from the picture above, Lipstick by Wardah and Purbasari are currently on the hit list. Many people are interested with their lipstick. These kind of information can give big opportunity for us to write a good content. Therefore, before we forget, we need to write down and file those ideas and information. It’s because not all ideas that seem good must be executed directly. There are many methods of how to keep those ideas. Some people like to write it down on a note-book or planner. Others like to type them down on Microsoft Excel or Google Spread Sheet. Even there are people who like to make their own documents on Microsoft Words or pages or google docs. Well, it is up to you. What method suits you best? Perhaps, cute printable notes like this may help you to get motivated and inspired. Once we have figured out the ideas, it’s time to choose the types of the article. To write a good content, we need to frame the good idea with good type of article. There is not such thing as one fit for all. Each types have different important aspects that need to be covered. Therefore, to write a good content, we need to understand the types of article that may suit our topic. For example, we decide to do a review. In the review type, we need to cover points like packaging, claims, ingredients, how to use, opinion, the store and price. It is because people who look for the information may never see and touch the product before. Hence, our review need to be detail and precise. For example, A comes to our blog to find out if the setting spray she is interested in, is as good as the hype she heard on Instagram. The formula turned out to be as great as she expected. However, there is a problem with the packaging. The sprayer is hard to press. Hence, we need to press hard to get the content out. What’s more, it also turns out that the sprayer does not spray evenly. These are the kind of information that we need to detail when writing a good content review. Some of you may be confused of the difference between products recommendation and product review. The simplest explanation would be one is more detail, while the other is not as detail. So, product review article is discussing one product in great detail. On the other hand, products recommendation article discusses briefly the recommended products. For example, we make an article about “Top 5 liquid foundation of Local Brands”. In the article, we need to let the readers know briefly what the product is, what makes it different, the ingredients (if it contains particular ingredients that need to be highlighted), the price, shades option, and why we recommend it. For the tips type, try to keep it as simple and as practice as possible. The readers will appreciate us for giving a helpful and practice tips. If the tips are too hard to follow and not practical, we may suffer from low engagement. Plus, the readers will less likely come back to our blog. Always keep in mind that not everyone is living in a big city or the same area as us. Therefore, they may not be able to find the tools or the elements needed. Before we start interviewing someone for our article, do your homework first. Do some research. Get some background information. This way, we may get richer information from the interview. Otherwise, our interview questions will be too common and boring. For example, we are invited to a product launching event. We may want to have an interview with the brand manager or with people behind the scene. Before we interview them, we need to decide the big theme. Then, we would like to figure out the angles of the article. From there, we can start listing questions around it. But, don’t be afraid to ask common questions. We can ask those kind of question, but for ice breaking only to get the mood. Although other articles will need some pictures to go with it, but with Tutorial Article, we need more precise pictures. To ensure that we don’t have too much pictures on a post, it is suggested to collage the pictorial (picture tutorial) per steps. For example, one collage pictorial on the face, one for the brow, one for the eyes, and one of the lips. This way, we won’t have too may pictures. Otherwise, you can what I do, create and upload the tutorial to Youtube; then, tag it on your blog. For the word counts, they used to say that the shorter the better. Therefore, many used to write briefly. Now, Google will label any content that has about 200 words as thin content. So, how long is the ideal one? The answer is varied. It depends on what you are discussing. Some article like review needs great in depth, depth. As a result, you will definitely write a long article that may count up to 1000 words. Many nowadays are recommending to write a minimum of 700-800 words for beauty articles. Hence, for tutorial, it is recommended to write as much. And try to keep it balance with the amount of pictures uploaded. So, people may not get bored. To write a good content, it is highly recommended to break down the idea into points first. If you start writing without having points, you are just wasting your time. It is because, your ideas are scattered. You will get confuse. There are too many points that you’d like to say and highlight. As a result, you may take longer time to get the article done. The clearer you are of the points, the easier the writing process will be. If possible, when you break the points, write down the big framework as well. So start writing down your points and write a good content! Click the picture to download the Printable Notes by scatteredsquirrel ! Be creative with your introduction. There are only 2 options. Whether you bored the readers, or you attract them. In this part, you can highlight fear or desire, or even a problem. So, the readers know what to expect or find from your article. This is where you elaborate the points that you’d like to share with your readers. Try to keep it simple and systematic. Don’t write in long sentences. The longer your sentences, the harder it will be to read. Sum up everything here. Also, you can ask questions or invite them to comments (call to action), which may help you building engagement with your readers. Try to be objective, avoid judgmental statement. Good content helps the reader to learn something new, or do something and feel something. Further, she also adds that good content may push the readers to try the tips or tutorial or the recommended products. It may also channel the voice of opinions of the writers, such as the pros or cons of a product, or feels relevant with the story shared. So, that’s all my sharing about How To Write A Good Content. I hope you all having a great reading time, and find the information useful. Don’t forget to follow me on my social media for more beauty boosts and updates.